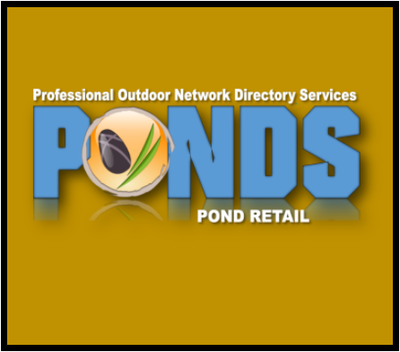 ​Need A New Pond Pump ? Pond and water feature pumps come in all shapes, sizes, and (GPH) gallons per hour variations. 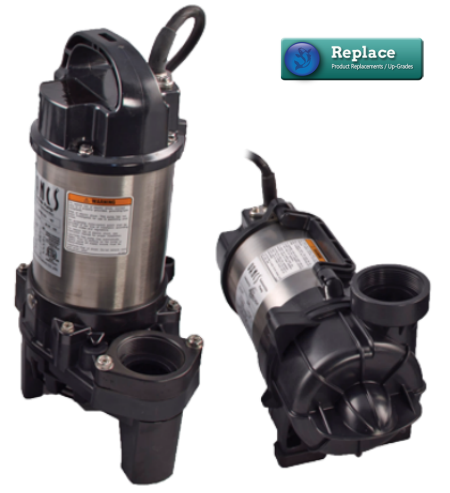 Unfortunately with more choices also comes more problems and confusion when you need a replacement pump. In some cases finding the exact pump to replace the one that failed is like finding a needle in a haystack. 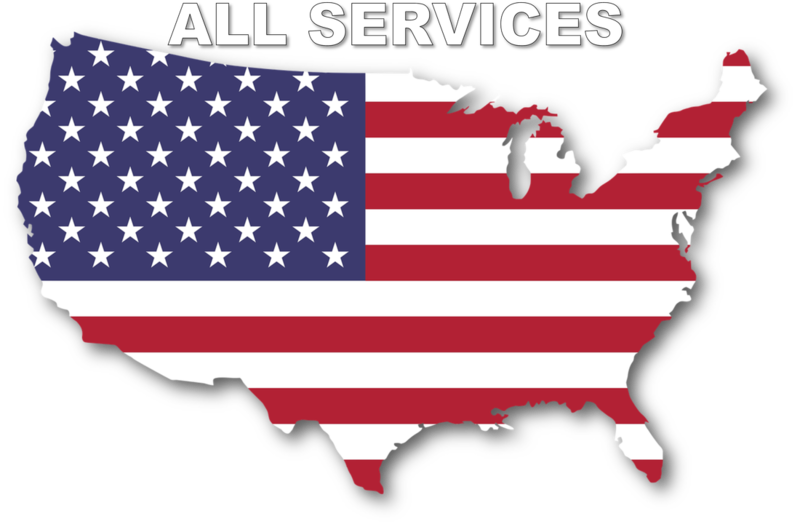 Finding the contractor that installed your system that also provides maintenance and service can also be just as hard to find. ​Our P.O.N.D.S. 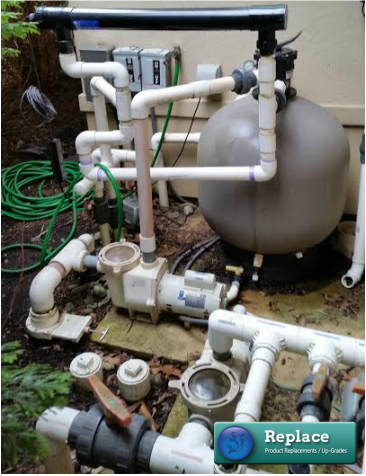 member contractors have come across all types of homeowner and contractor pump installation creations. 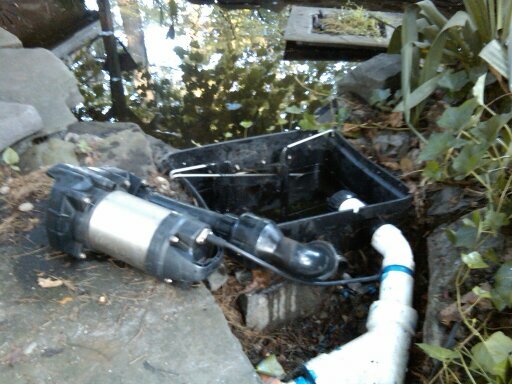 They can help you find a replacement pump to work correctly for your current pond or water feature setup. When purchasing a new pond or water feature pump always look for high efficiency style pumps. Professional grade pumps will ultimately require less maintenance and will cost less to operate than cheaper pumps. Ask your contractor to find you a high efficiency pump and save money in the long run, will will pay a little more up front but the electrical cost savings will quickly return the extra costs involved. The fact is pumps are like cars, they all function the same, they have different costs, looks, and flow different volumes of water. But just like cars, you get what you pay for! Meaning, usually the more you spend, the longer it will last, and more efficient it runs. 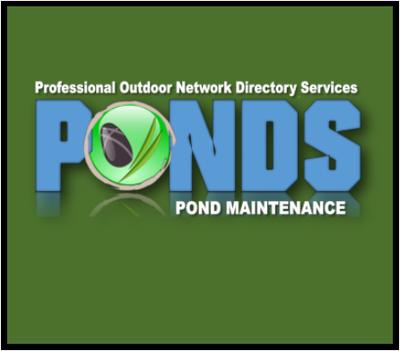 Replacing your pond pump is not an easy task if you can't find the exact pump to replace it. Different plumbing sizes, pump heights and many other factors will decide if it's a quick fix, or if your in over your head. Our contractor members install pumps for all of their new installations that they rely on, the reason is the versatility and reliability of the brand of pumps they use allow them the creative freedom to produce their artwork. 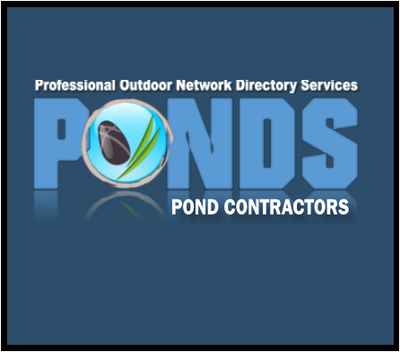 Whether you are looking for a patio pond pump, fountain pump, or a pump to run your small disappearing waterfall or ecosystem pond, Contractors use pumps for all of your water feature needs. They have homeowner grade pumps as well as contractor professional grade high efficiency small solids handling pumps. Our P.O.N.D.S. contractor members trust in their products, so ask them specifically to replace your broken pump with a water feature pump with a warranty that lasts. Then rest assured that with one of the best warranties you'll get years of operation out of your water feature pump investment.